Dr. Zavoyski is a board certified fellowship trained subspecialist in total hip and total knee replacement procedures including the Anterior Hip Replacement. The anterior hip replacement is how the surgeon navigates from the skin to the hip joint. By utilizing the anterior hip approach the surgeon does not have to cut or release any muscles from the hip joint. Whereas other approaches do require some muscles to be cut which are then repaired at the end of the case. It is felt that since no muscles have to heal that this should lead to improved recovery times and earlier return to activity. Studies have shown an earlier return to normal walking with the anterior hip approach. Dr. Zavoyski also utilizes the HANA table to perform this surgery which allows him the ability to take X-rays during the procedure to ensure that the hip prosthesis is positioned as best as possible. 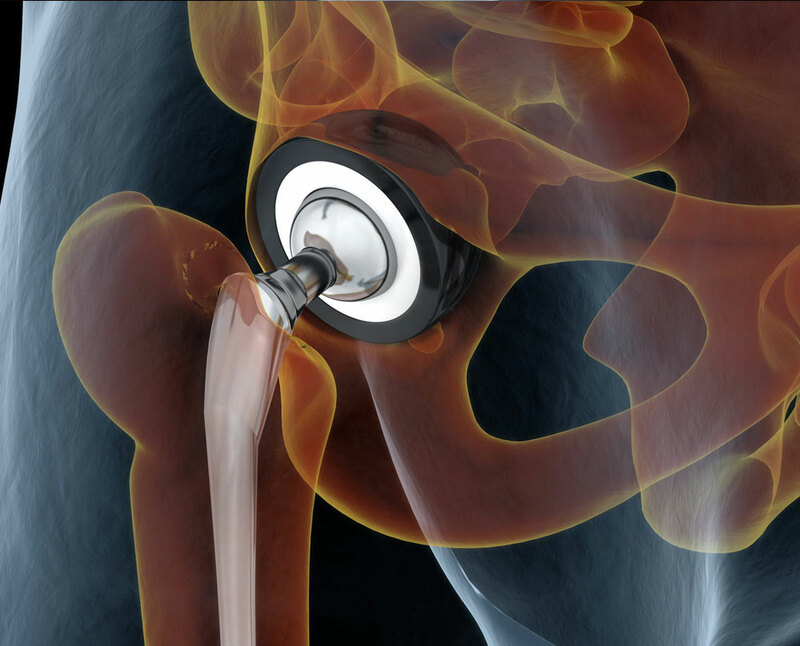 The anterior hip approach has been used for other orthopedic procedures but is now being used in increasing frequency for hip replacements. It is important to have a fellowship trained physician in Adult Reconstruction which is the subspecialist training for hip and knee replacements to ensure that the hip replacement is performed as best as possible and to be able to treat any possible complications that may occur.